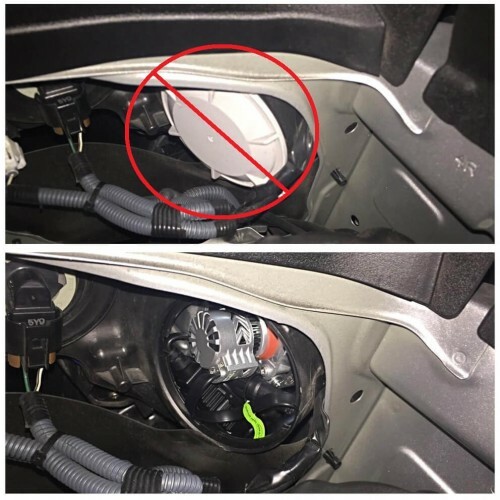 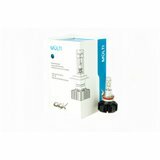 In some applications, the original dust cap is to close from the headlight bulb and when switching to LED lights you will need to modify them for a good and sealed instalation. 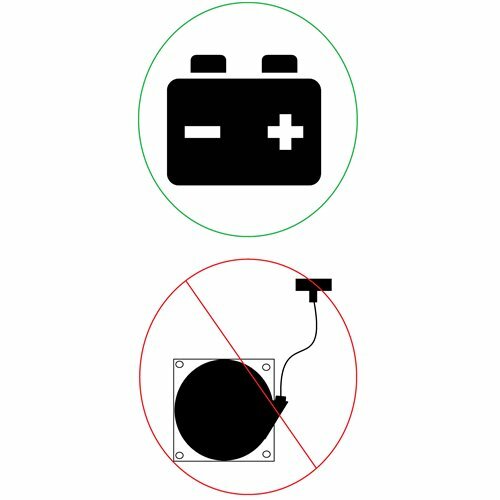 ODX LED products are compatible with battery equipped vehicles only. 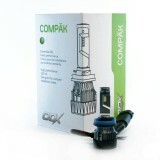 If installed on a pull start only vehicle, bulbs may burn and will not be covered by ODX lifetime warranty.